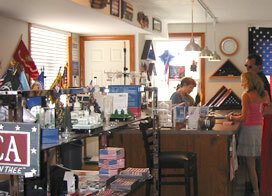 We are a full service flag and flagpole dealer. We offer the security of knowing that we are a business that operates a retail store, as well as the ability of shopping online. If you are ever in our area, please stop in to see us. 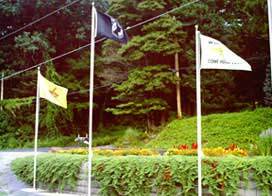 We have many flags and flagpoles on display. Click here to shop online!